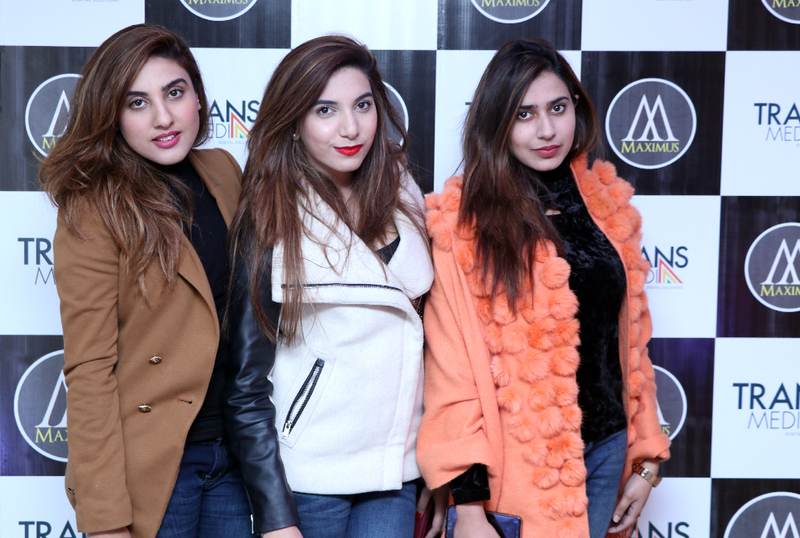 This news item was posted in Breaking News, Pakistani News, Showbiz category and has 0 Comments so far . 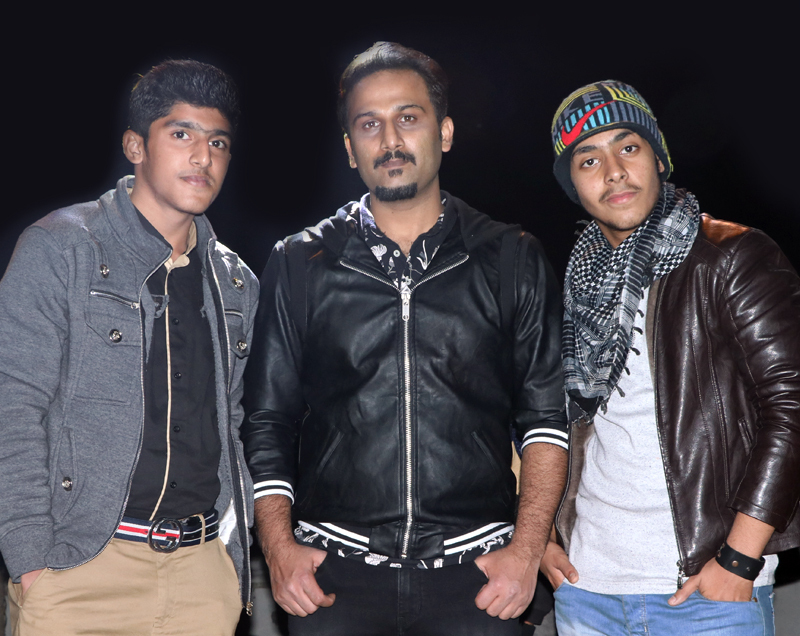 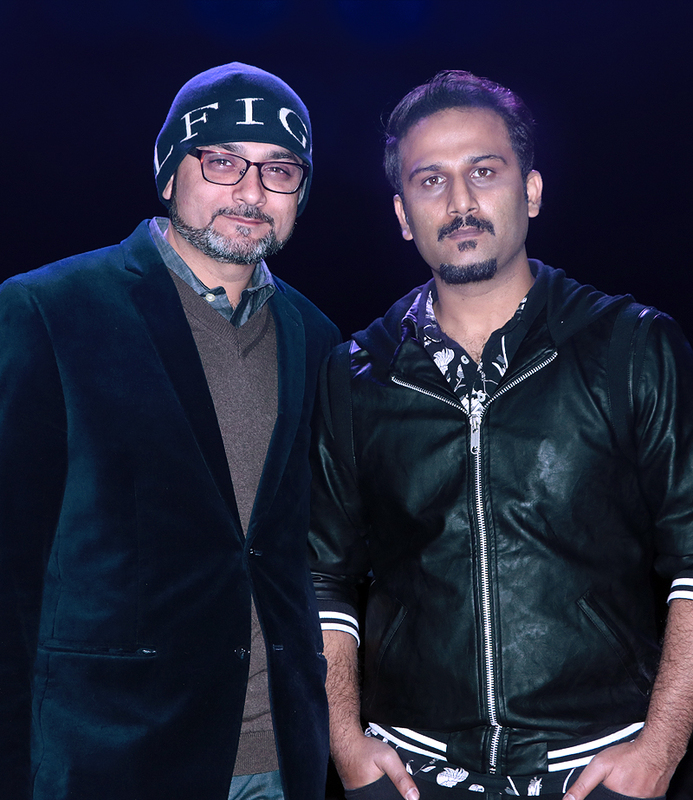 Nescafe Basement Fame singer Rizwan Anwar and Dhol performance by Kashif Ali. 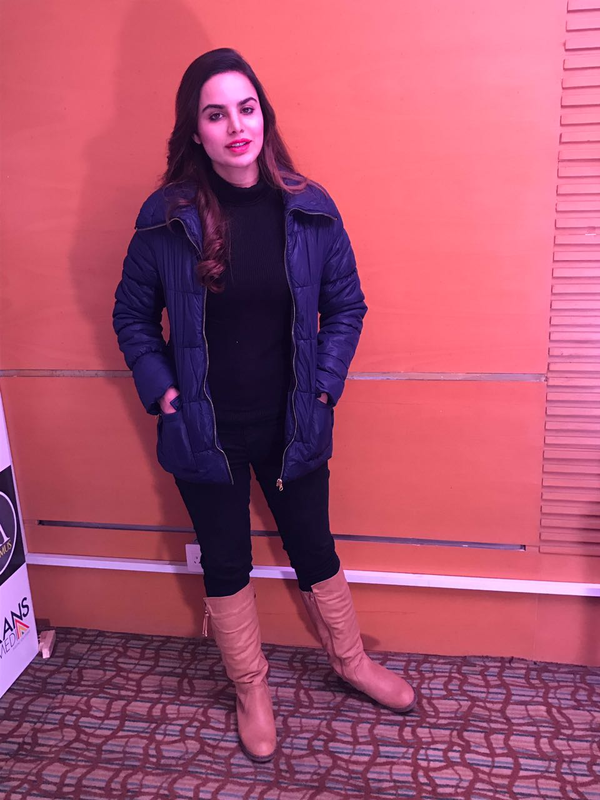 shorter than a Tweet 😉 Turing peoples stories into campaigns. 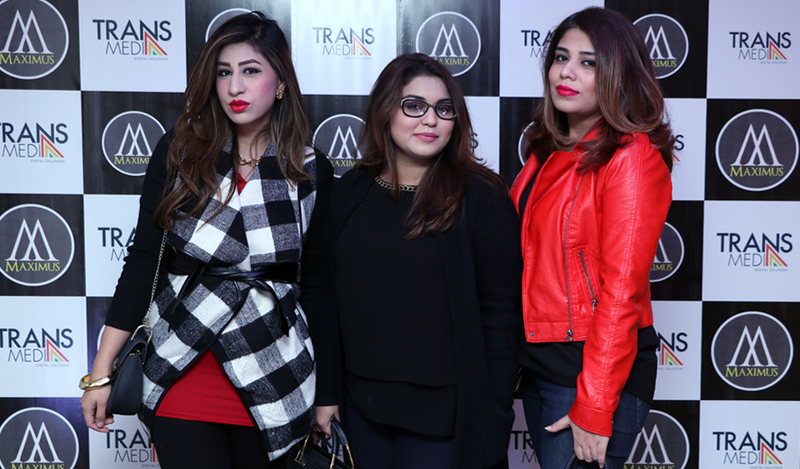 Sarfaraz, Sara Sarfaraz, Mishelle e Hira, Momin Ali Munshi, Iman Ali, Eesha Omer Jalal and others. 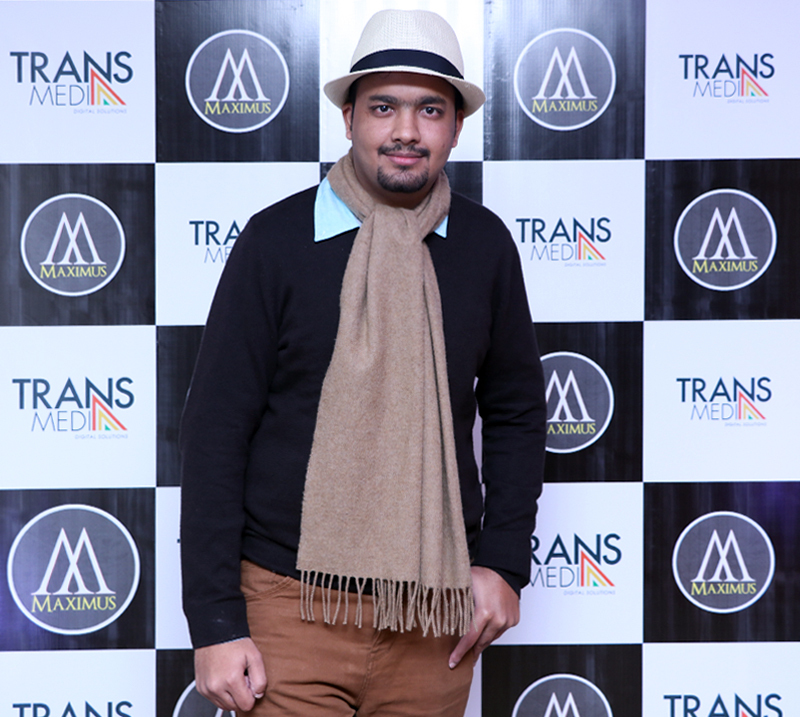 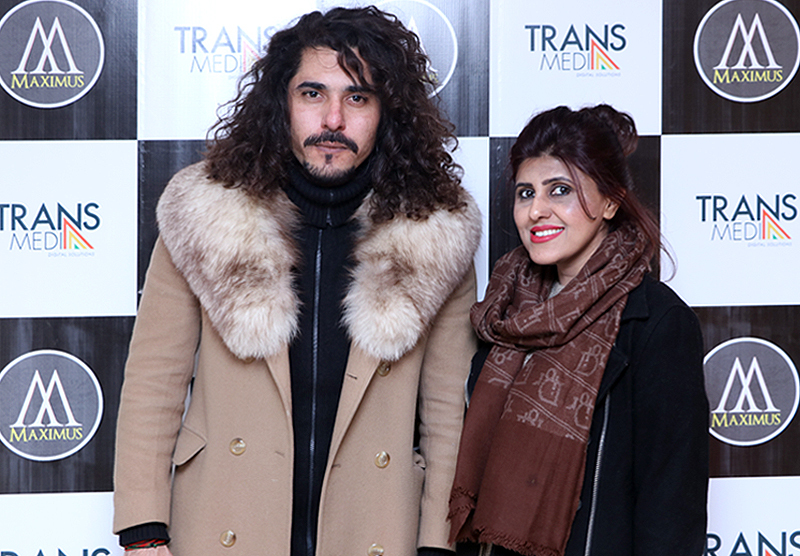 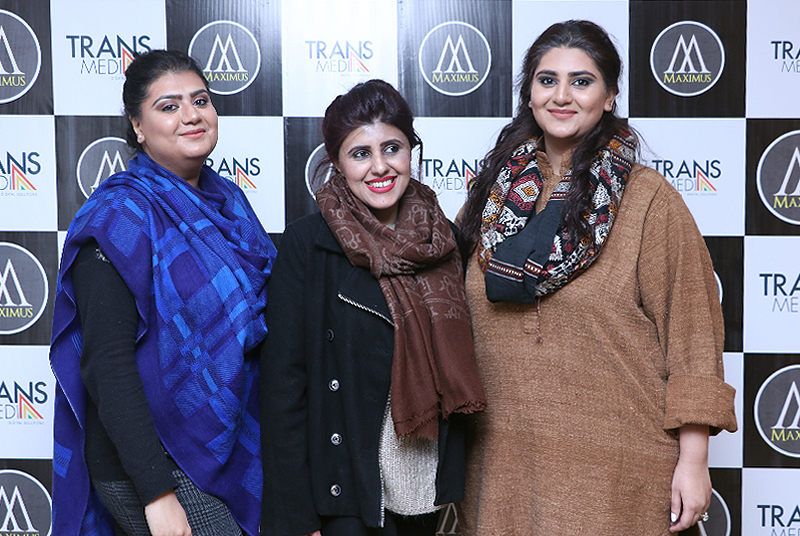 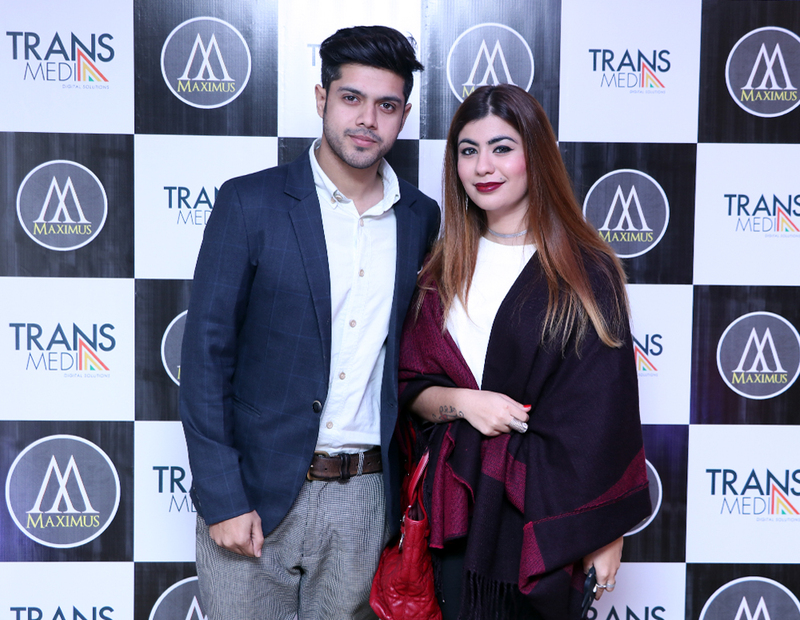 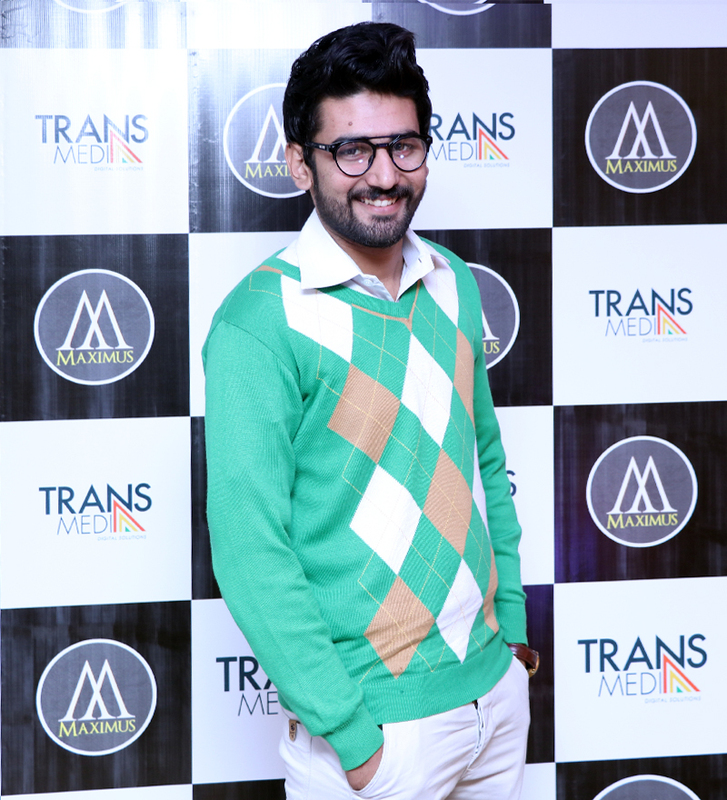 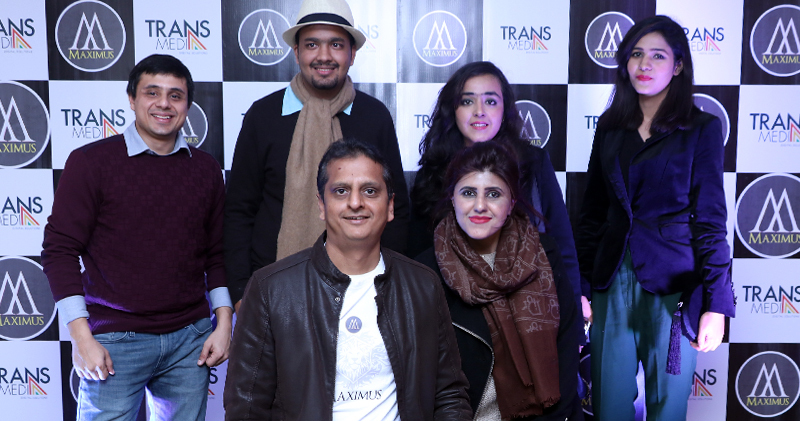 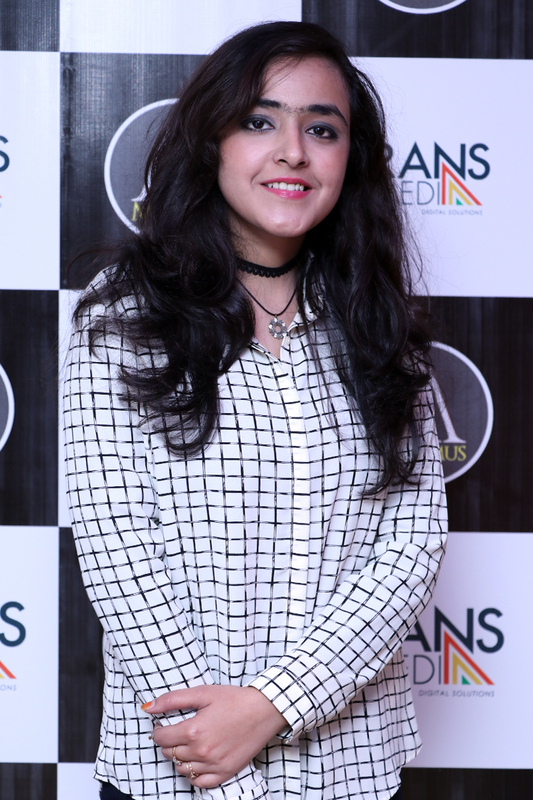 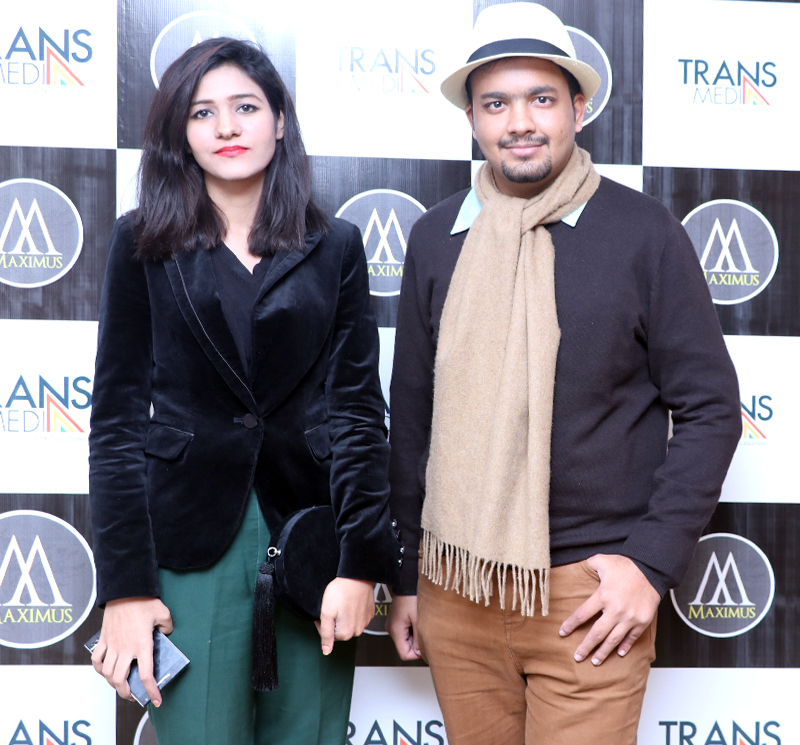 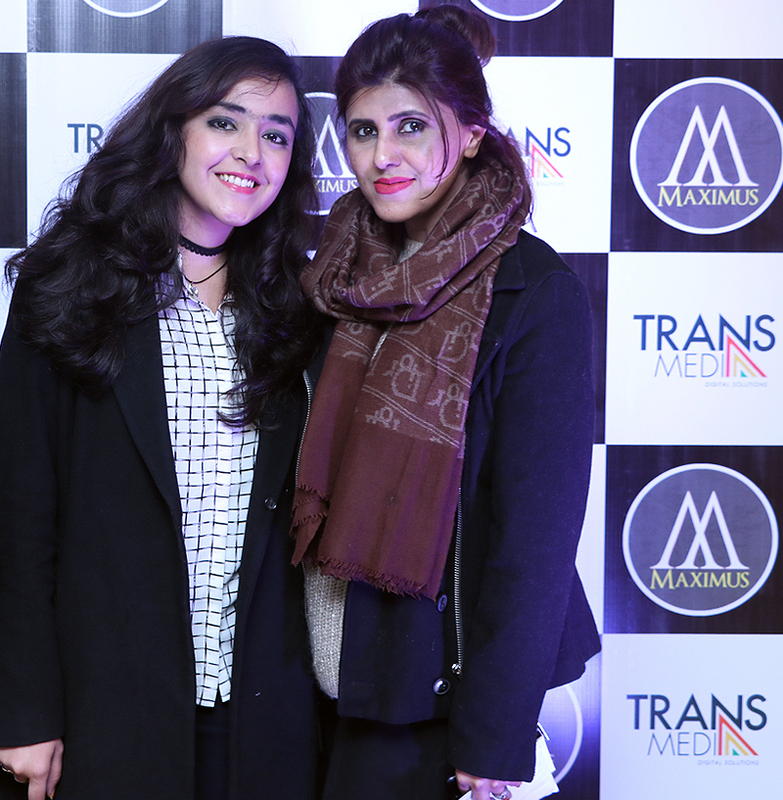 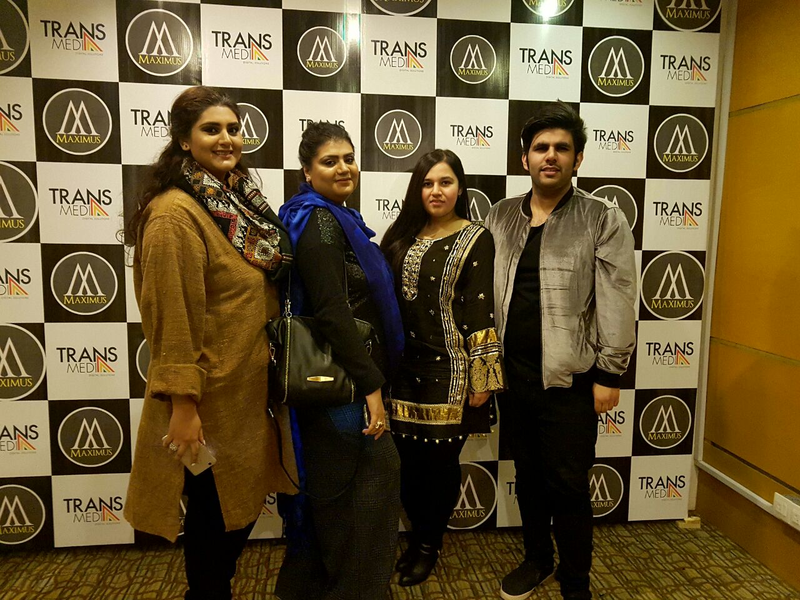 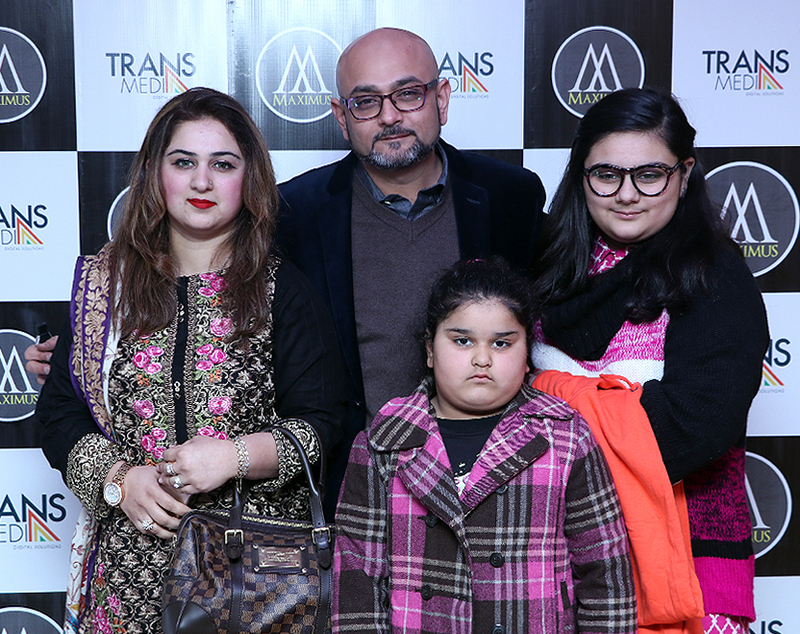 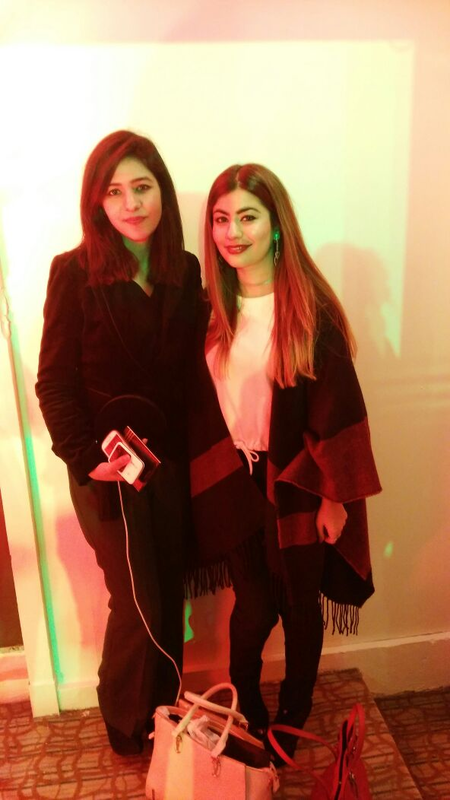 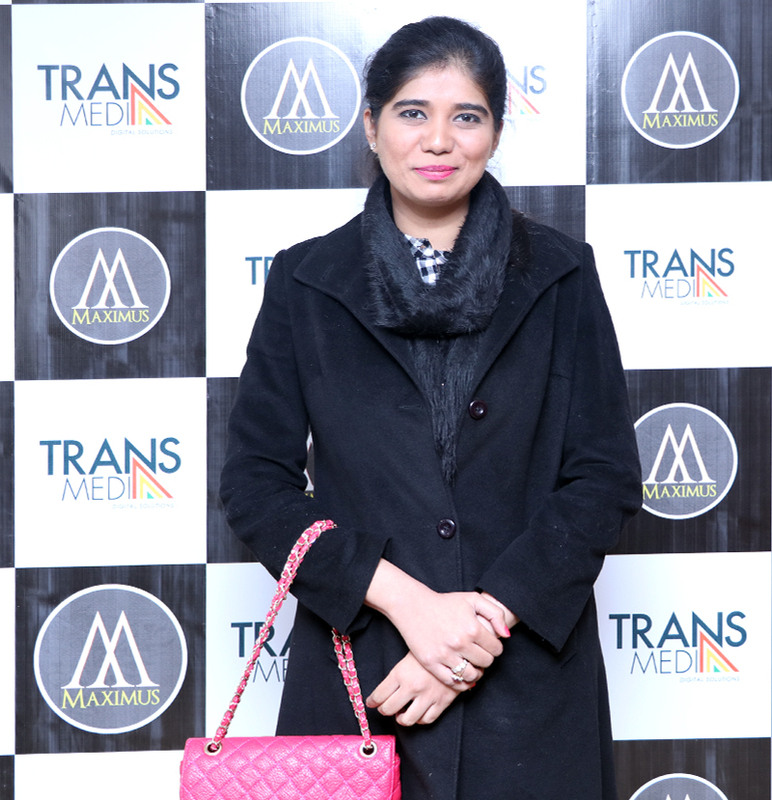 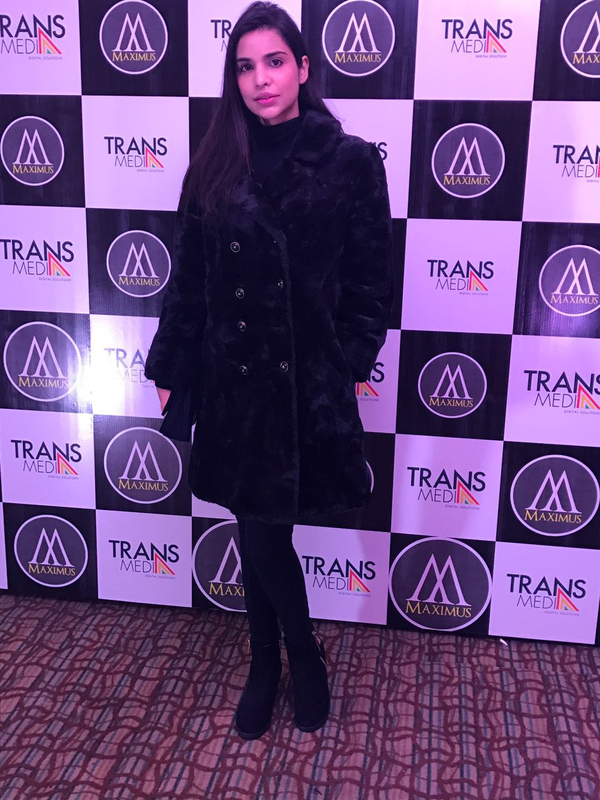 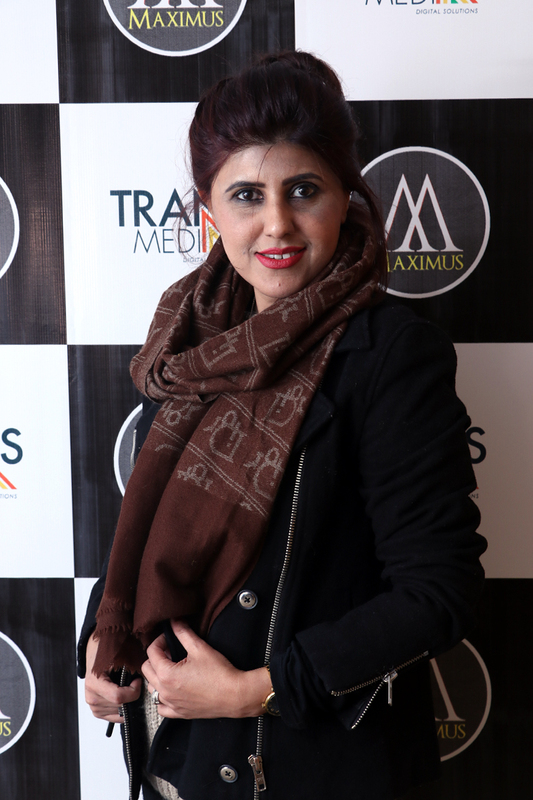 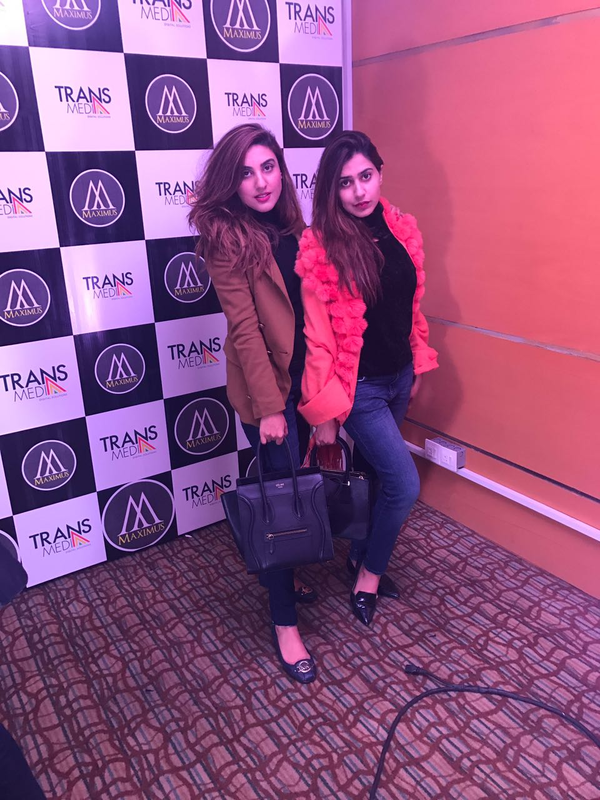 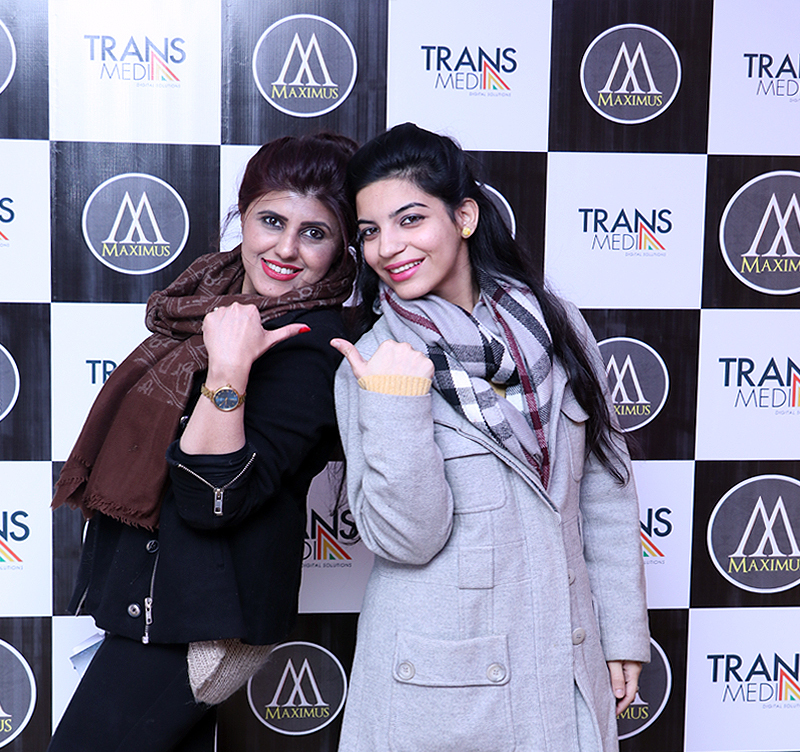 Maximus Advertisers organized the event and Transmedia Digital Solutions did PR. 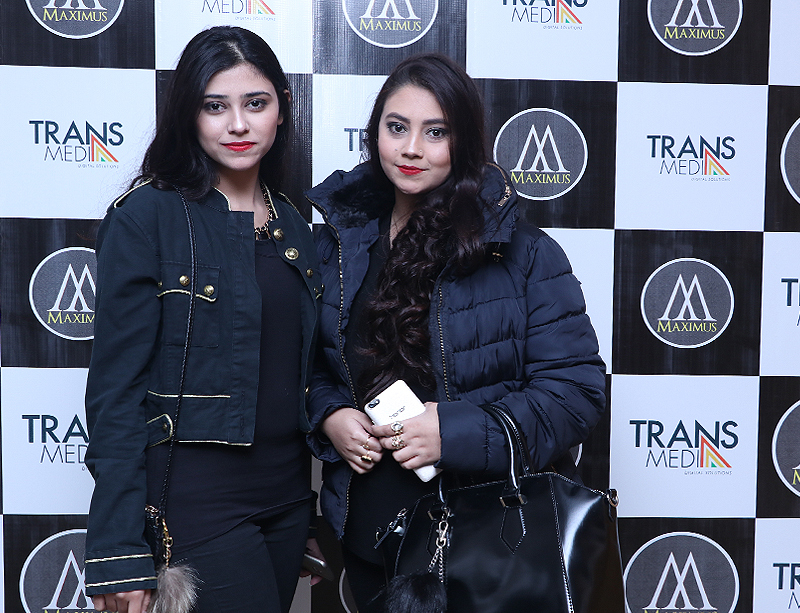 clients meet their varying business goals.